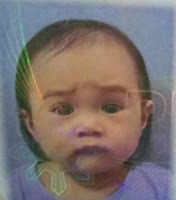 Getting a passport for your baby as early as now isn't a bad idea, especially if your family already has travel plans. What most mothers worry about is how long the wait is for setting up an appointment at the DFA Office. The good news is, minors 7 years old and below do not need to have an appointment and can go directly to the DFA office without waiting in line. 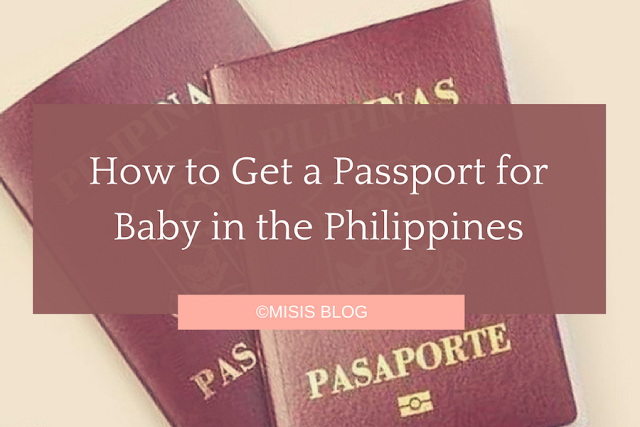 What are the passport requirements for babies in the Philippines? Accomplished Application Form - Don't bother printing out one from home; the security guard at the DFA office will hand you out a new form upon entrance. Valid Government issued ID of either parent with one (1) photocopy - For a list of of valid IDs, check it out here. What is the best time to go to the DFA Office without an appointment? In Facebook comments, I read that some DFA Offices have a limit of up to 80 courtesy lane applicants per day only. I'm not sure if it's true in Cebu. Just in case, it's best to go to the DFA Office before lunch, ideally before 10:00 AM. Who can accompany the baby at the DFA office? Either parent or an authorized adult companion can accompany the baby at the DFA office. In our case, both my husband and I were able to enter the office and accompany our baby. What should babies wear during passport application? There is honestly no hard-and-fast rule in place for the dress code. But it's ideal to avoid sleeveless clothes for your baby. No need to wear something with a collar. For as long as it has sleeves and looks decent, it should be okay. In our case, we dressed up our baby in a dress without a collar but with sleeves. See photo below. So cute to resist posting! Can either the mother or the father also update her/his passport together with the baby? Yes. But only one "piggy-back" application can accompany the minor's application. In our case, I renewed my passport and updated my name and civil status, together with our baby's passport application. How much does the passport application cost for babies? In DFA's website, it's stated that passport applications through the courtesy lane are considered expedited applications and therefore the expedited fee of 1, 200php applies. However, in our case, we were able to avail of the regular fee of 950php. Additionally, we also opted to have out passports mailed directly at home. For this, you need to pay 150php for each passport. In our case, since it was my baby and I who applied for a passport, we paid 300php. This is because the passports are mailed separately (ours, however, arrived together on the same day). How long will my baby's passport be available? If you opted for the regular application, there is a lead time of 3 to 4 weeks, contrary to the promised 14 working days. If you opted for the expedited application, there is a lead time of 1 to 2 weeks. How many years after my baby's passport will expire? For minors, the passport expiration is after 5 years. Are baby strollers, baby bags, and baby carriers allowed inside the DFA Office? Yes. Baby strollers, baby bags, and baby carriers are welcome inside the DFA Office during the application. There is more than enough space for a few strollers inside.